Is Multi-Tasking Hurting Your Projects? Why Project Management Is Effective For Your Business And Teams? Things Productivity Tools won’t Solve! 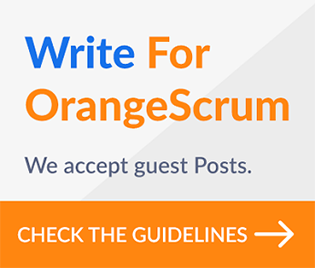 Orangescrum’s New Task List Page And An Ever Intuitive Project Dashboard For You! Project Management is not Micromanagement Silly!